In Turin, the beautiful capital of the Piedmont region, you can feel the power of history mixed with the charm of contemporary art. 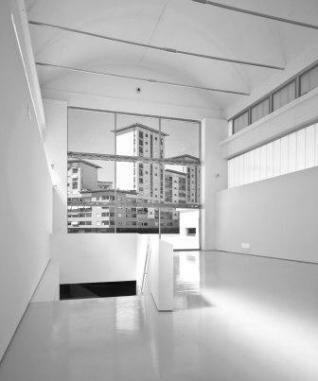 Here, the Museum Ettore Fico, situated in a regenerated industrial area, is completely dedicated to international contemporary artists, offering a wide range of cultural activity, exhibitions, events, workshops, and meetings. Led by an interest in research into avant-garde art around the world, the collection aims to sustain those young artists with a distinct identity that allows them to show their work in international museums and exhibitions. The museum and the connected foundation are named after a twentieth-century Piedmontese artist who wanted to create something new by mixing reality with abstraction, as is clearly visible in his still-life and landscapes with their vibrant colours.